Alberta Health Services, South Zone is currently seeking a full time Family Physician with Enhanced Surgical/Obstetrical skills training required for the Brooks Health Centre. This would include Inpatient, Outpatient and Acute Care. Call support as per AHS call schedules and expectations including ER, Hospitalist and High Risk-Obstetric (c-section) on call rotation for Rural Medicine practices in the South Zone at Brooks. On call coverage with on call payments in accordance with the Alberta Medical Association agreement. Will also establish and maintain a full Rural Medicine (Family Practice with Admitting privileges) clinic in the community of Brooks providing clinical service at least 5 days per week, minimum 40 hours. Will also participate in quality improvement programs and initiatives undertaken within the Zone Clinical Department of Rural Medicine. Must reside in and have as primary and family residence, the community of Brooks. The city of Brooks is a vibrant, thriving community with a population of 14,185 and a catchment area of 25,000. Brooks is located in the natural grassland region of Alberta. A multicultural community, Brooks has been referred to as "The City of 100 Hellos" as a result of the community's significant immigrant, refugee, and temporary foreign worker populations. Brooks is home to Canada's second largest beef-processing facility, owned by JBS Canada. The JBS meat packing facility ships meat both across the country and internationally. The plant employs over 2000 workers. Brooks is centrally located in Southern Alberta and is within 186 km to Calgary, AB and 199 km to the USA border. There are three provincial parks in the area. Dinosaur Provincial Park, a World Heritage Site to the northeast, Tillebrook Provincial Park to the east and Kinbrook Provincial Park to the south. In addition, there are several other recreational sites in the area including the Rolling Hills Reservoir, Crawling Valley Reservoir, and Emerson Bridge. The city of Brooks and Newell County possess a vibrant medical community offering a full spectrum of services. 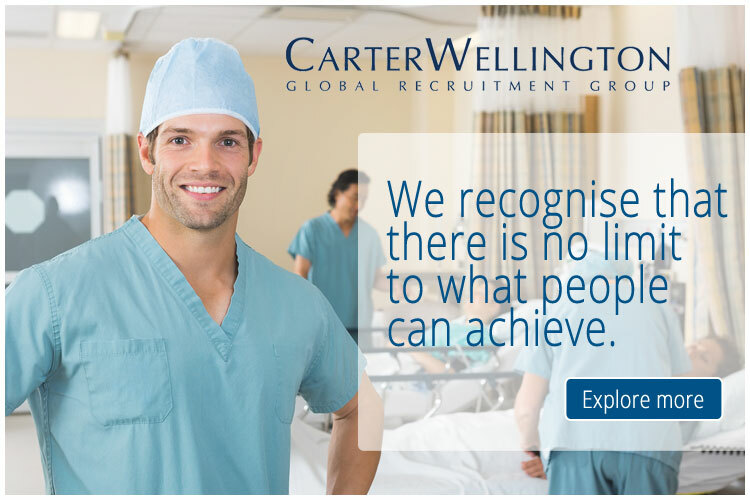 Enhanced Surgical/Obstetrical skills training and privileges are required. +/- 10 years c-section experience with hysterectomy GP-Surgery skills would be an asset.